This formulation is completely natural and does not use any artificial ingredients. Dosage 15 drops three times daily before meals. This product is usually combined with conventional de-worming medication. 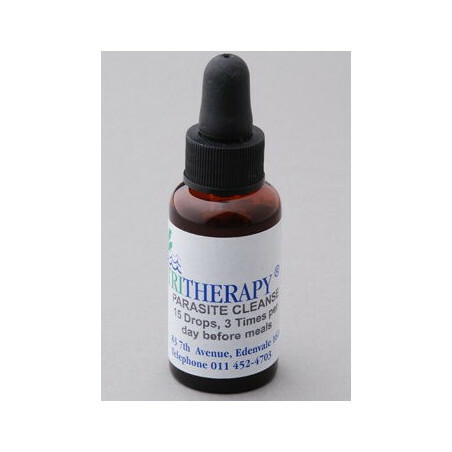 The reason for this is that we have found that this specific combination of herbal tinctures is the most effective way of killing parasites in all their different stages, especially when they are in the egg and larvae stage. 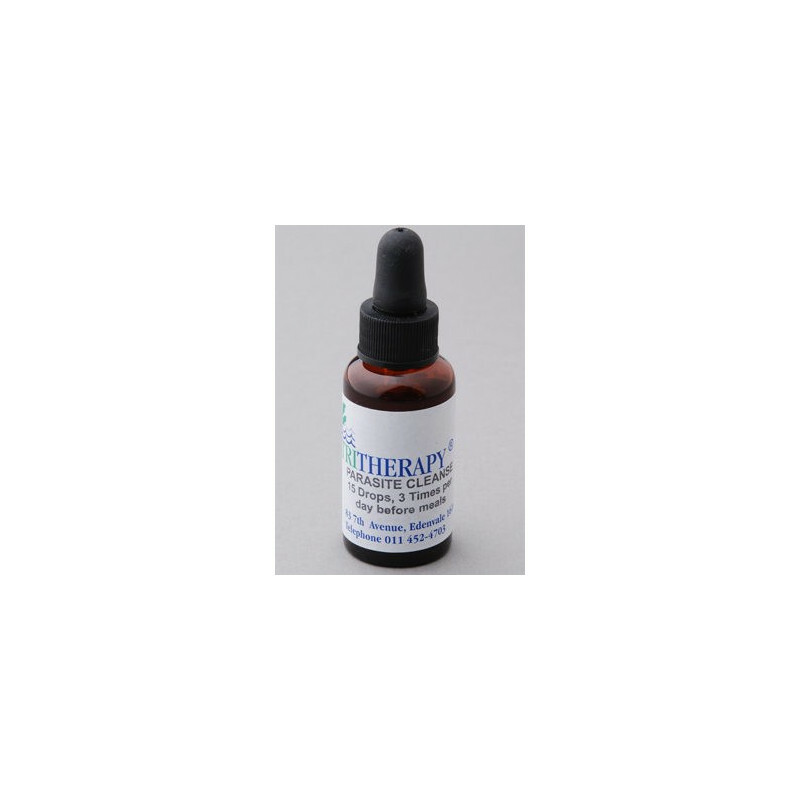 This formulation is completely natural and does not use any artificial ingredients, all base plant products are organic and our tinctures are prepared to the highest quality.